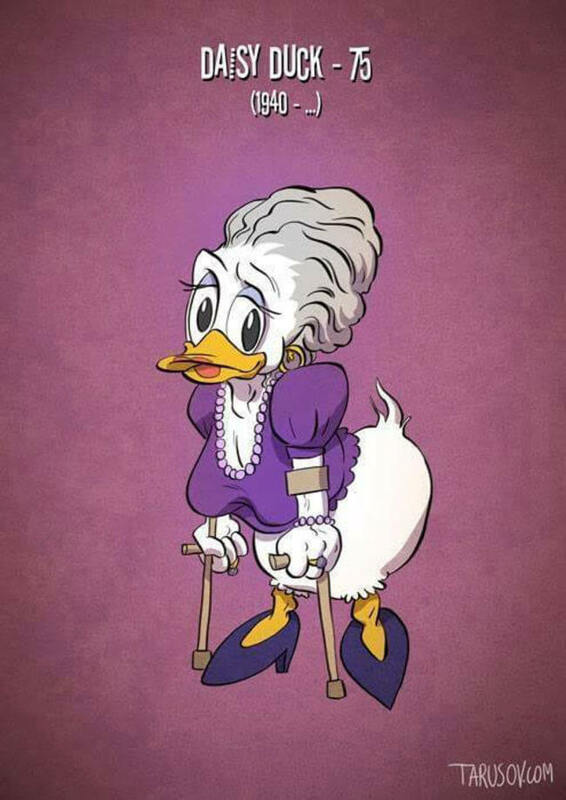 For the most of us, when it comes to celebrating our birthday, or crying that yet another year has passed and we are older, it’s something you get used to after a few years, Checking new grey hairs or hair line in general, medical check ups, you name it, every year it’s something new, but when you take something that is timeless and stick old age to it, you get something really special. 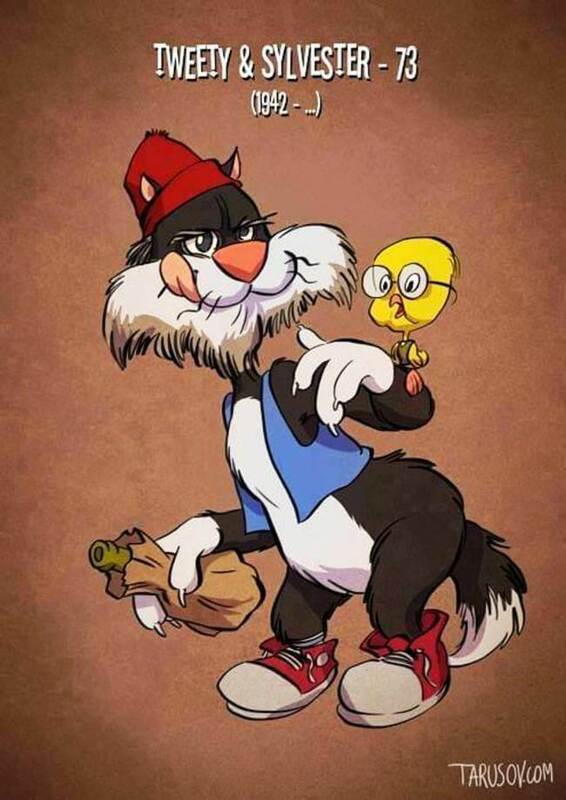 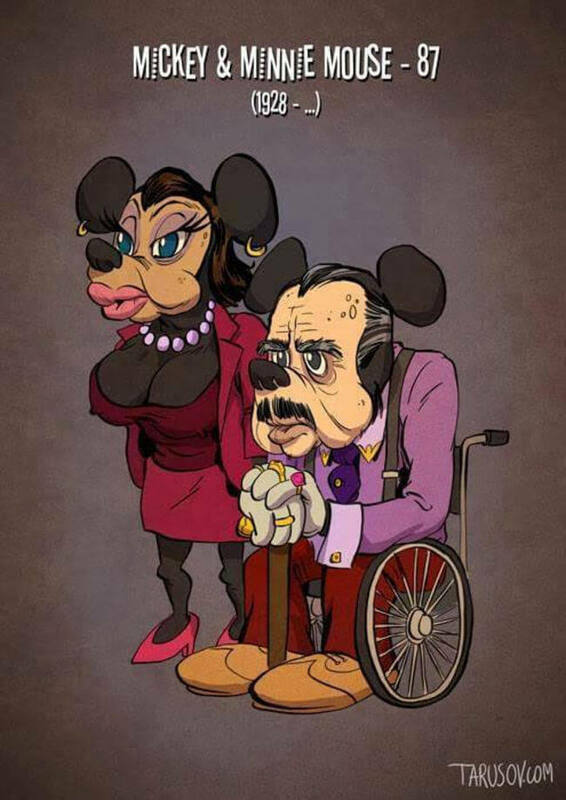 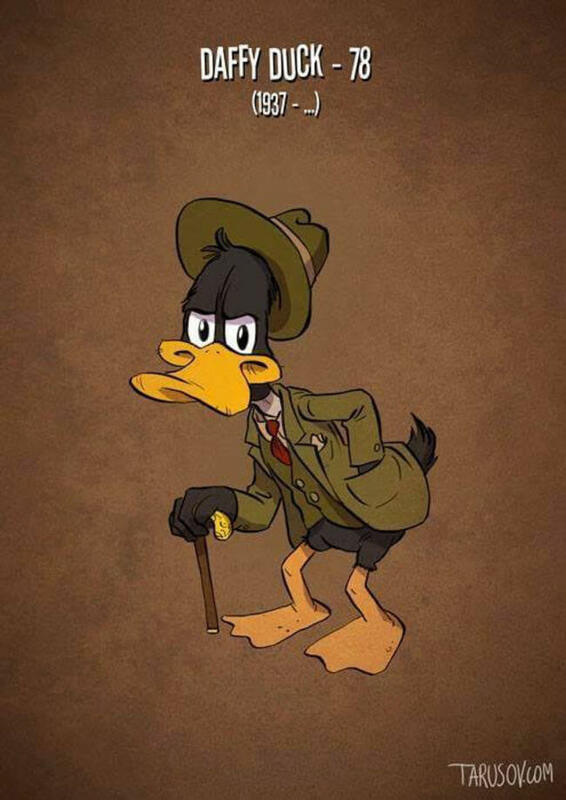 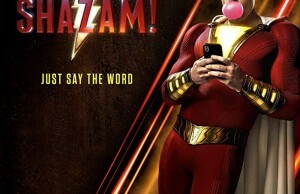 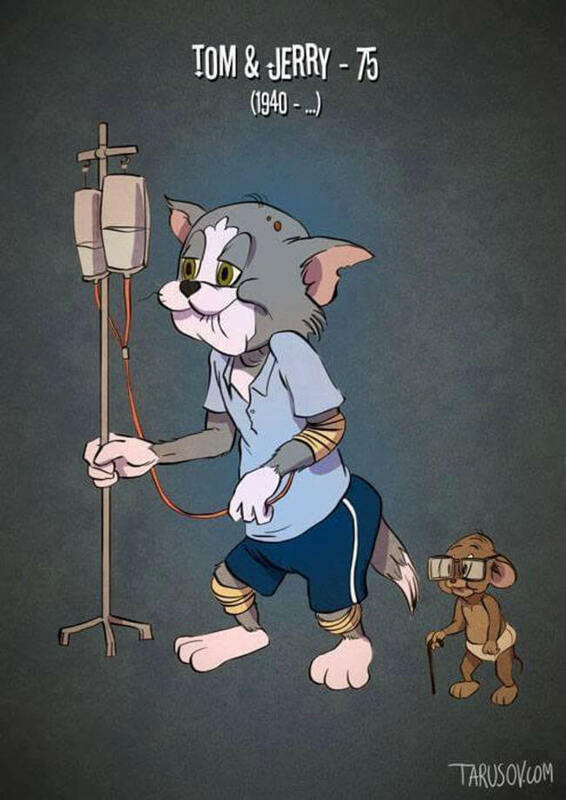 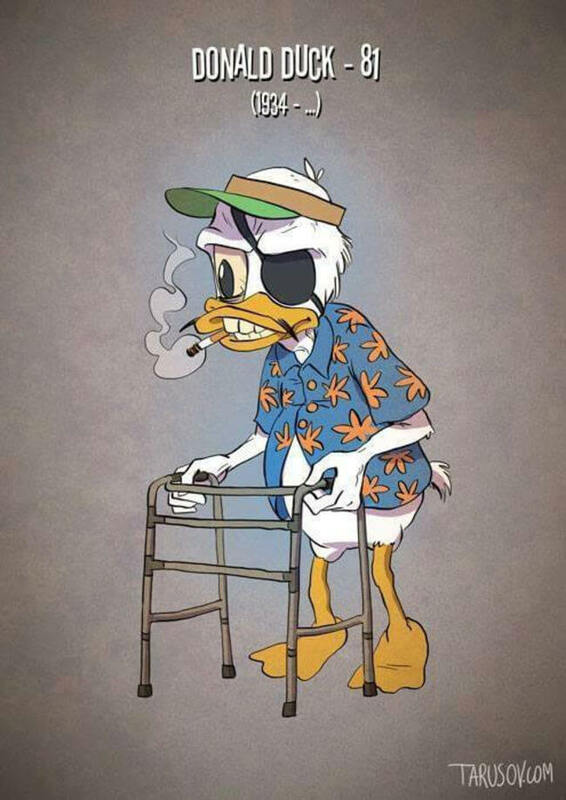 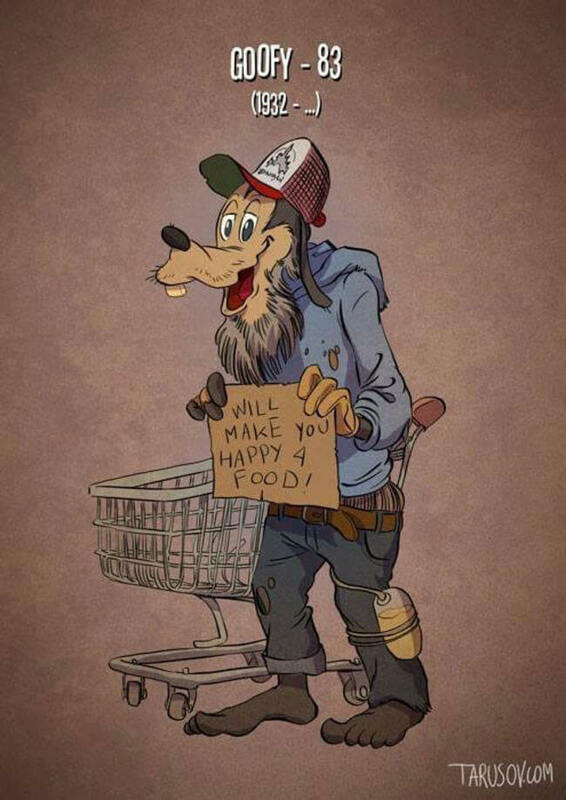 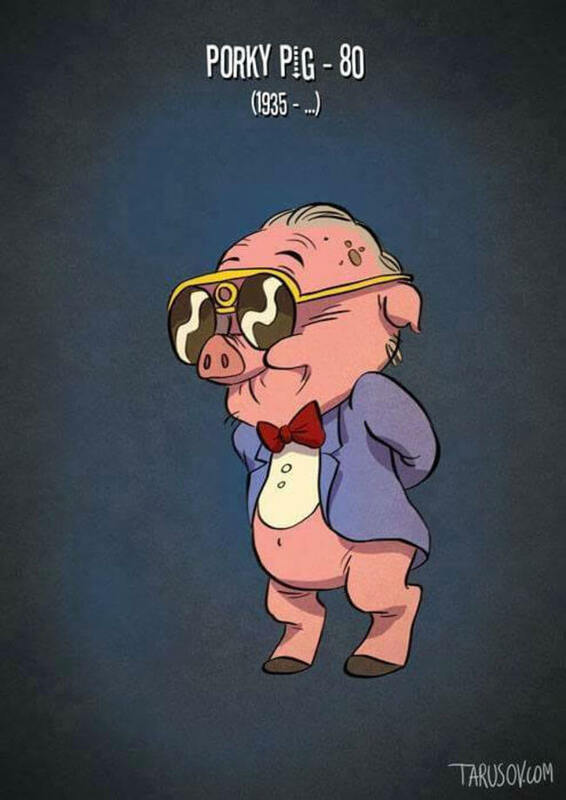 That is exactly what Andrew Tarusov did when he created this cool gallery of old cartoon characters. 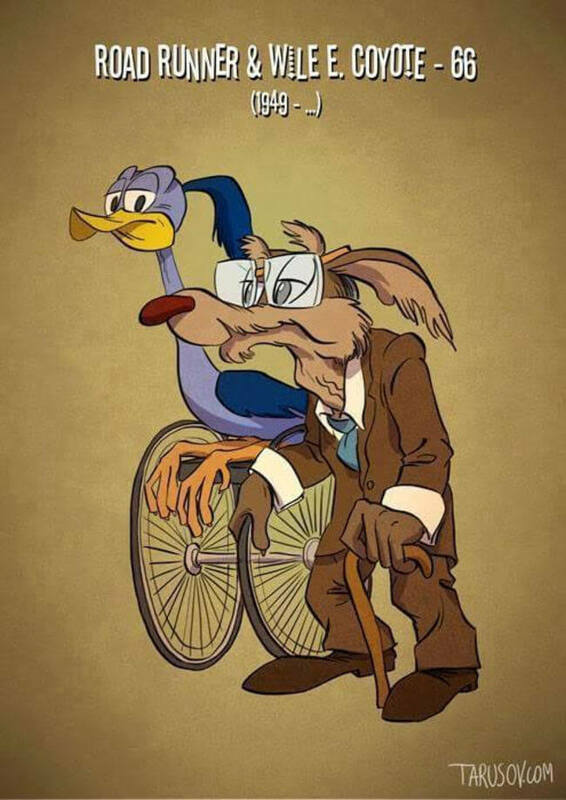 Wile E. Coyote, Road Runner, Tom and Jerry and many others. 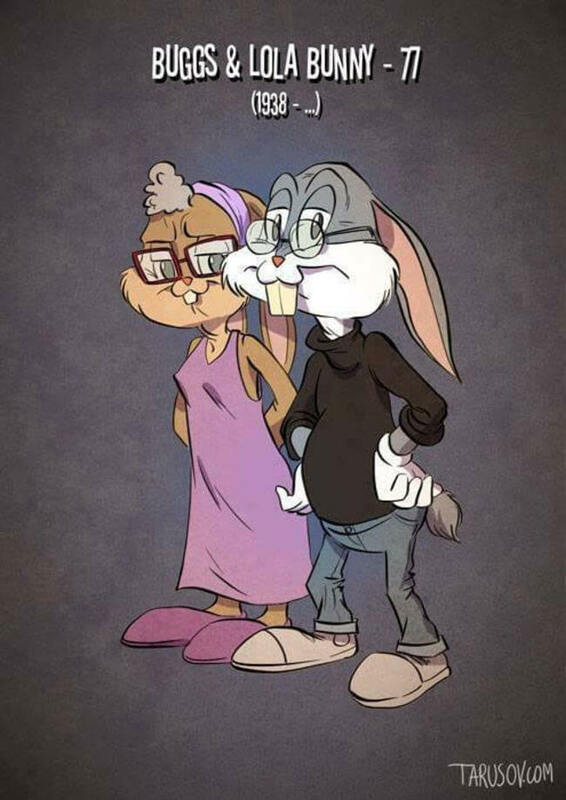 Buggs and Lola Bunny – what’s up doc?